If you fail to pay attention to the management of your company’s social media, you run the risk of losing control of the messages the public receives about your business. This danger hit home this week when the Blue Blinds Bakery, a small, local business in Plymouth, Mass., made the news for posting incendiary racial comments on its Facebook page. The only problem? The comments were not posted by the bakery’s management, but by a disgruntled former employee who had retained access to the company Facebook page. Although a company spokesperson tried to downplay the brouhaha that resulted, the fact remains that the bakery’s image took a serious hit. Despite the proven reach and effect of social media, many business owners continue to dismiss the impact it can have on a company’s reputation. We still find otherwise sensible business people who cede control of social media management to a youthful employee, helpful relative or staff member who “knows about stuff like that.” All without the benefit of understanding how to develop a message that helps to achieve a company’s objectives. That’s not good enough. Even if you view social media as a “free” marketing channel, that does not diminish its value to the point where you can let an amateur run the show, or fail to pay attention to what information is being distributed. The best approach is to assign social media responsibilities to the individual or team who is responsible for marketing. For many small businesses that means the owner; for others it is a marketing director or outside ad agency. The important thing is to limit access and properly manage content. Take the time to develop a written policy that defines who has access to the multiple social media accounts typically used by a business, how those channels will be used, and outlines a process for content development, review and approval. This policy should also include the steps necessary to cut off or block access when an employee is fired or leaves the company for any other reason. 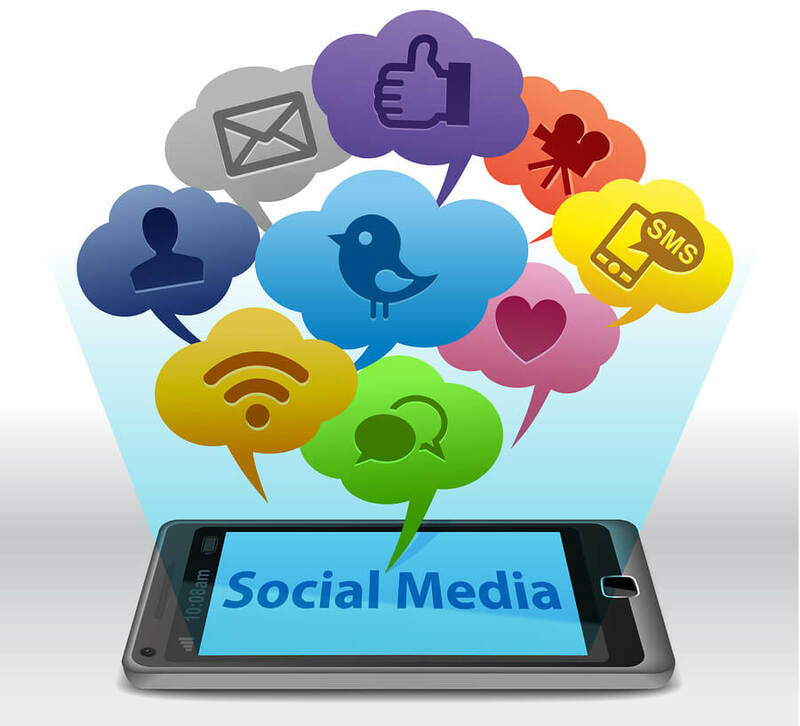 Social media is a powerful marketing tool that can connect you with customers by creating visibility for your business. Make sure the reputation you are building online is one that will benefit your business, not drag it through the mud.